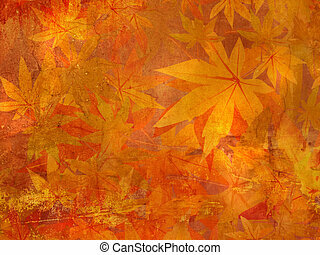 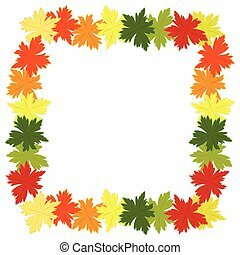 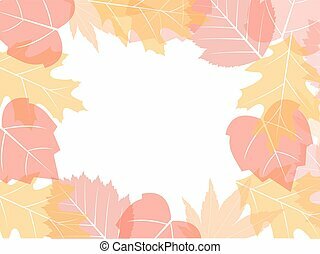 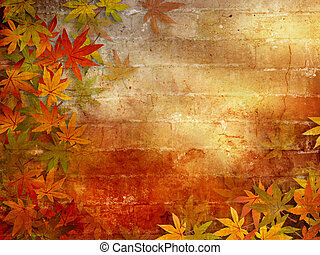 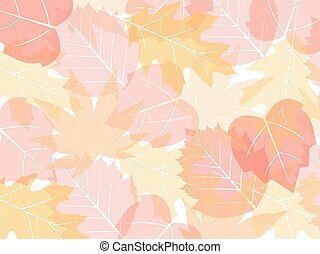 Fall leaves background. 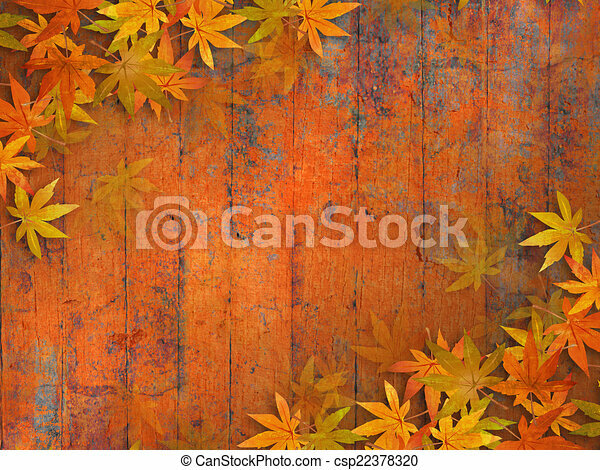 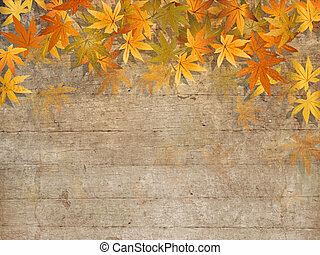 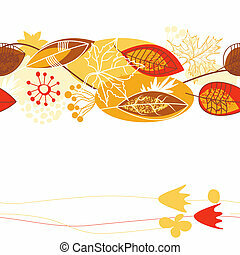 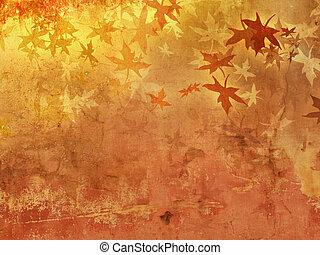 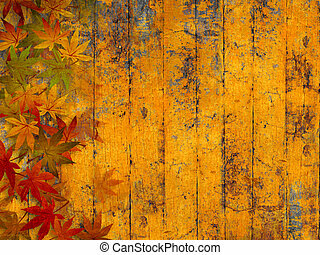 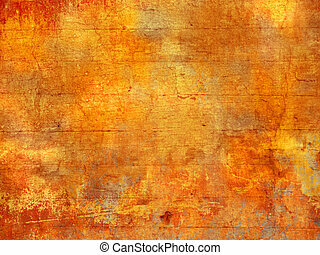 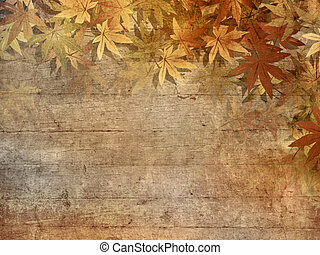 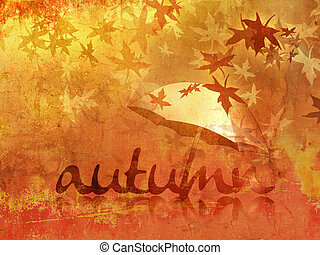 Grunge autumn design with fall leaves against orange red wooden planks. 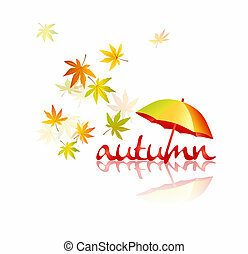 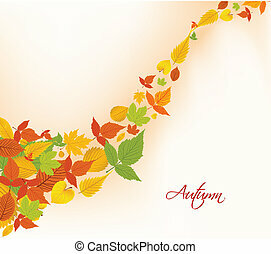 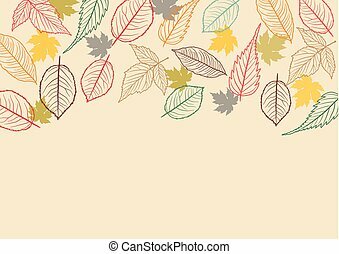 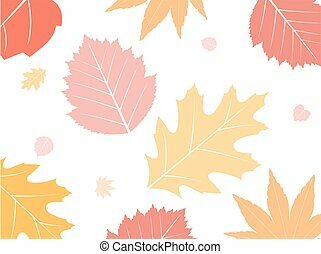 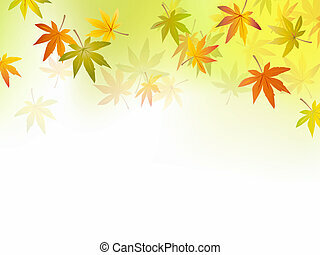 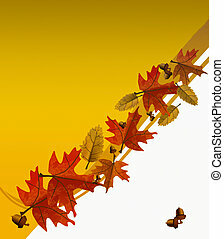 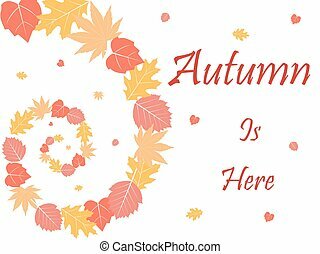 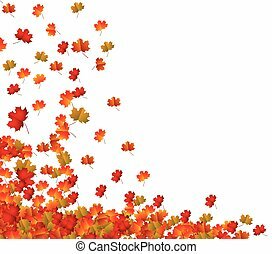 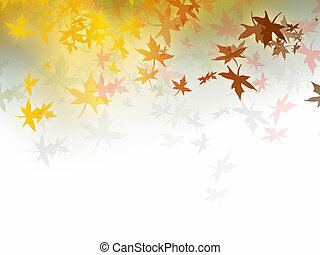 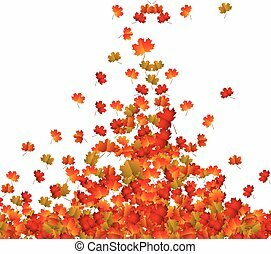 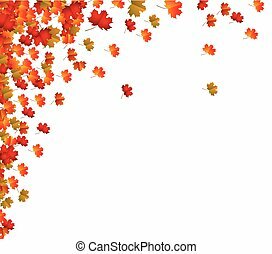 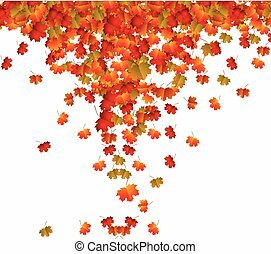 Colorful fall leaves background, autumn leaves blowing in the wind. 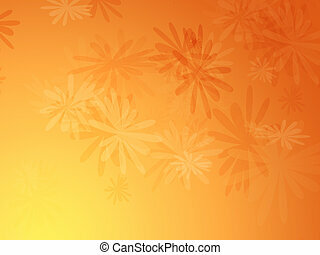 Clean floral background, perfect for placing text. 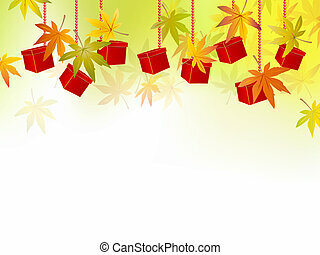 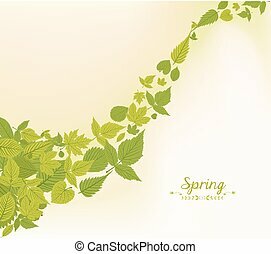 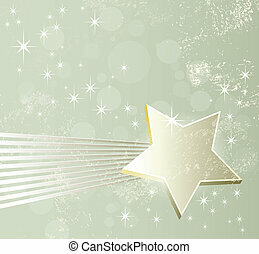 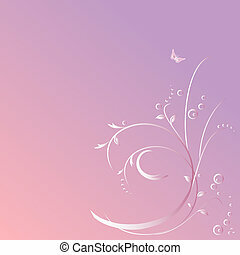 Flowers all over the background, soft color coordination %u2013 ideal graphic to place text upon.